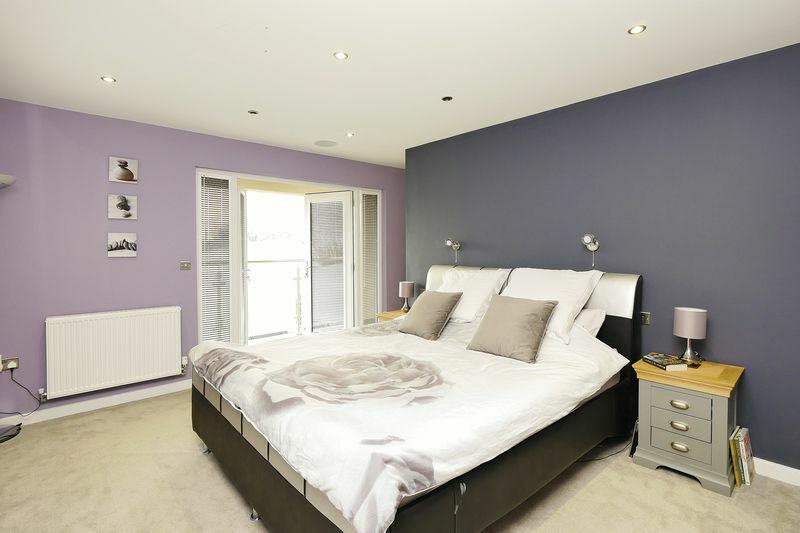 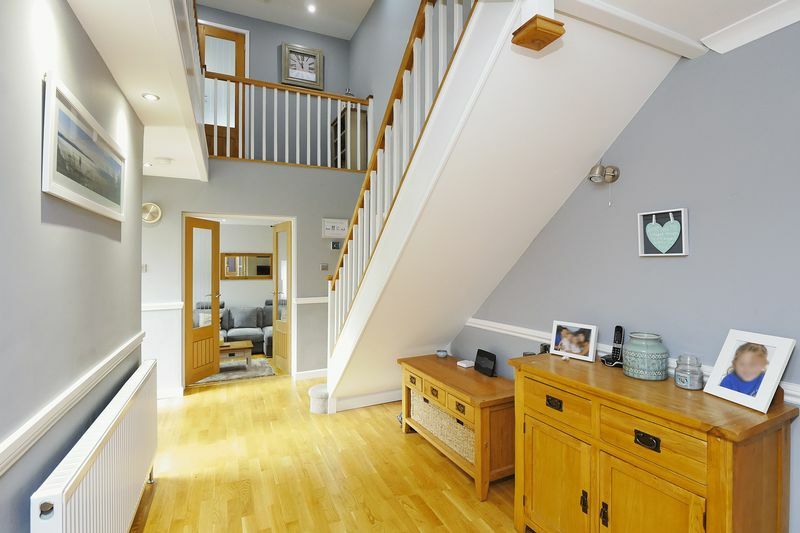 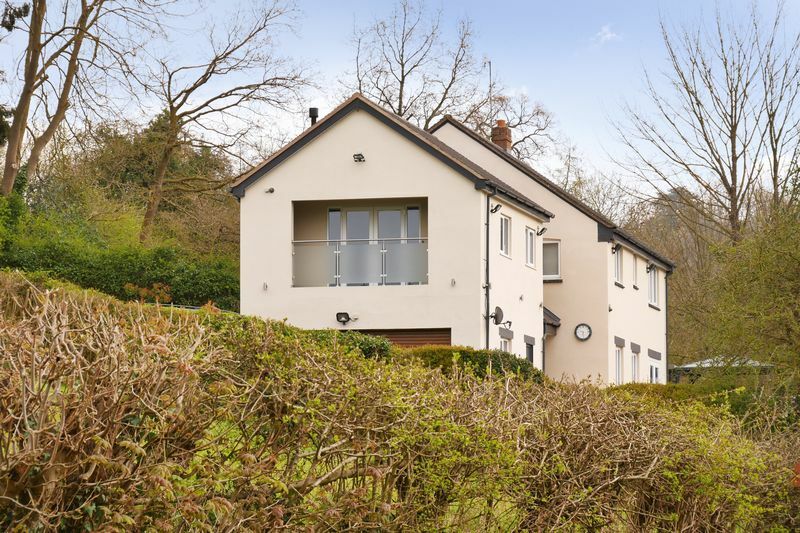 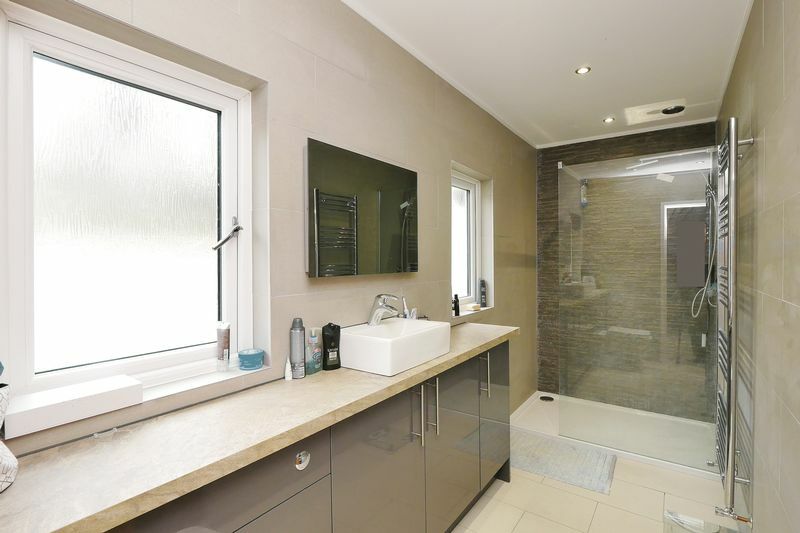 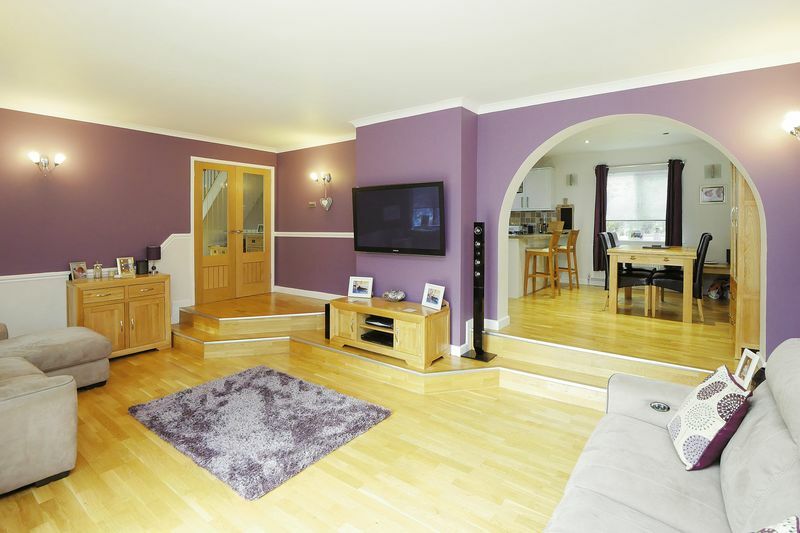 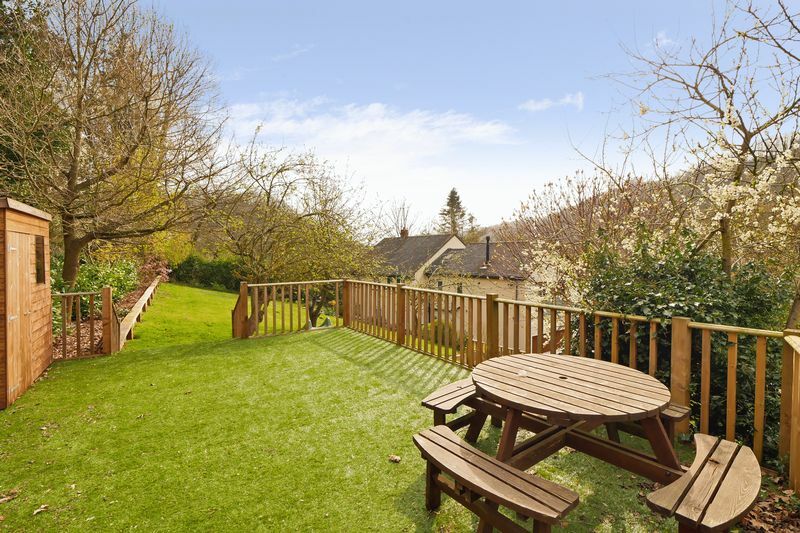 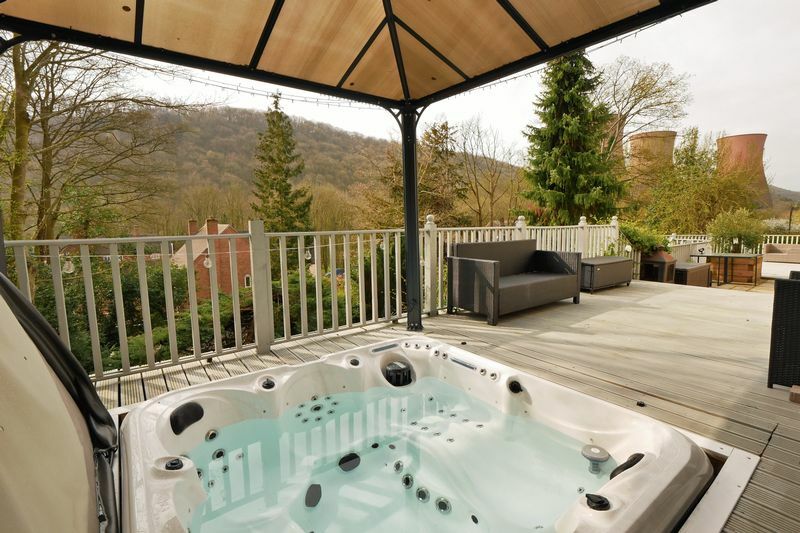 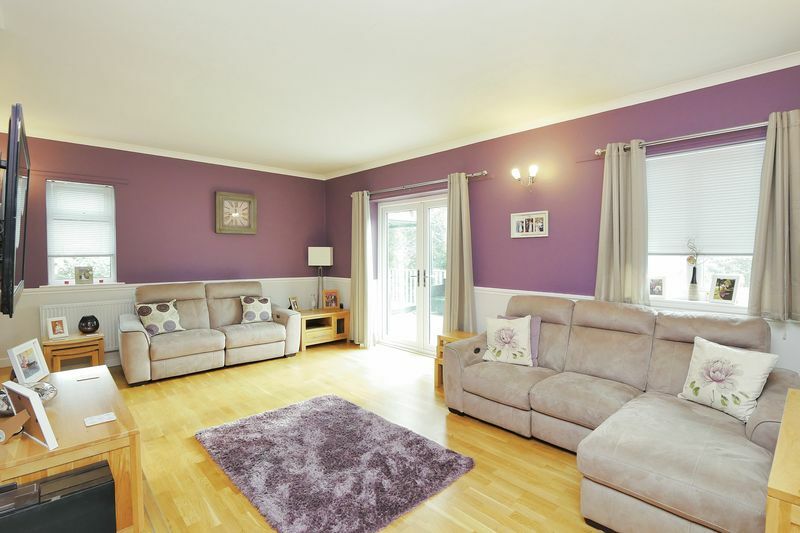 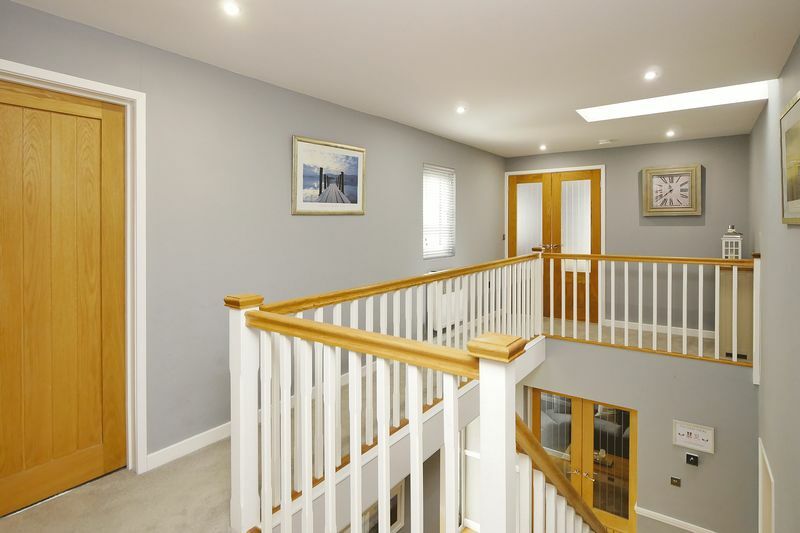 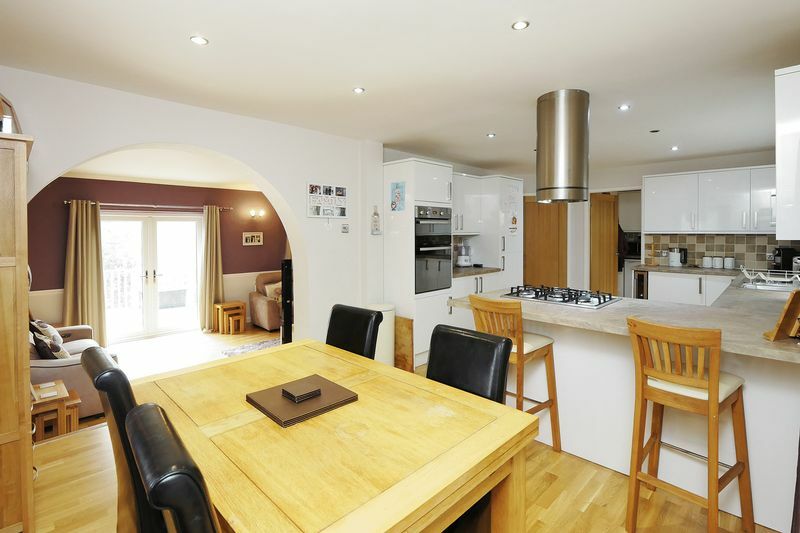 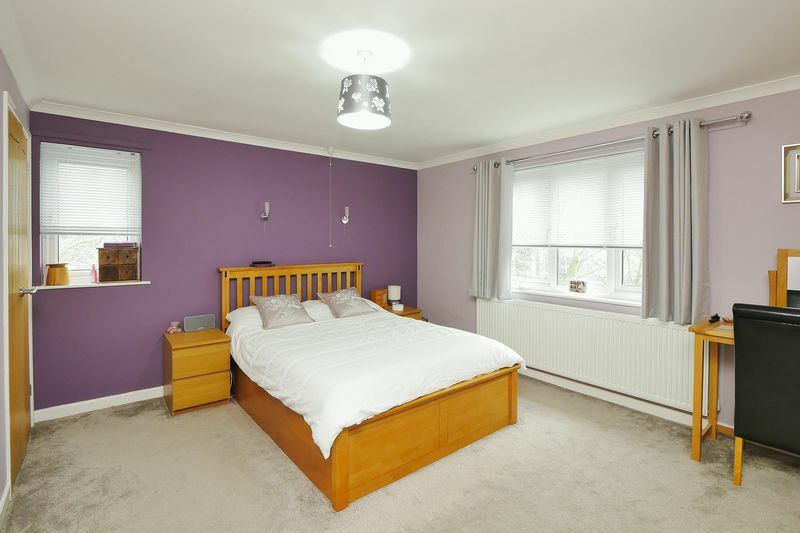 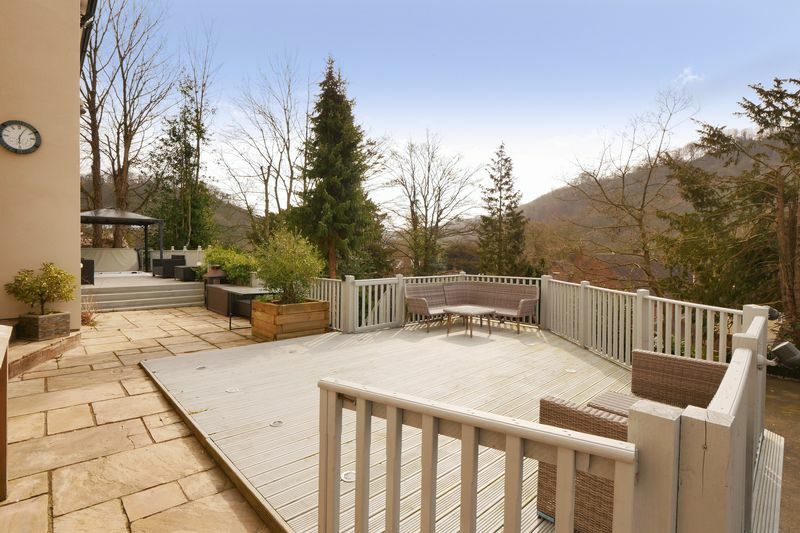 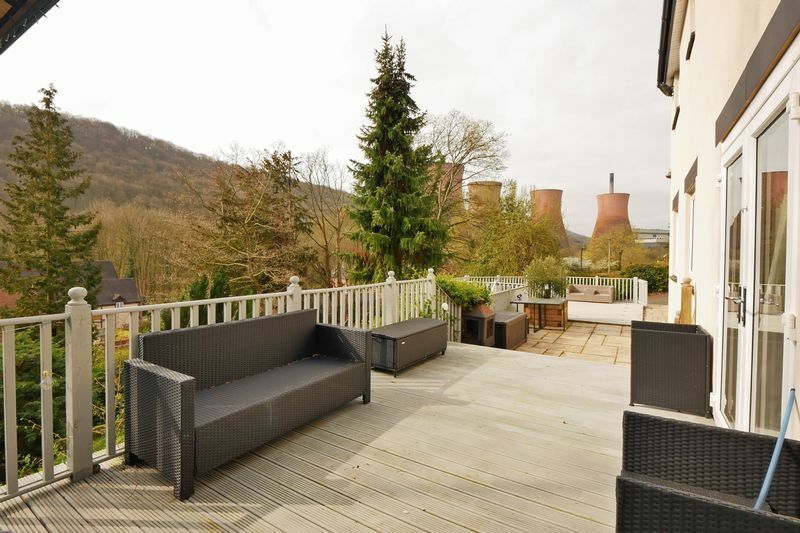 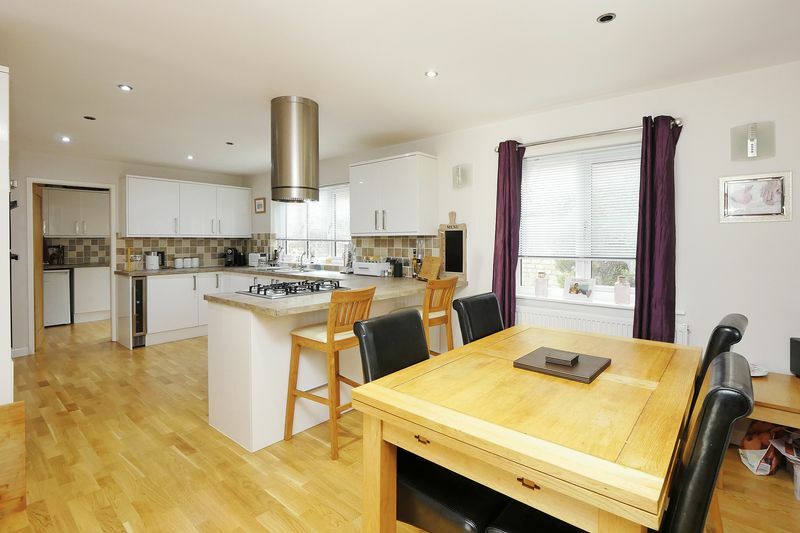 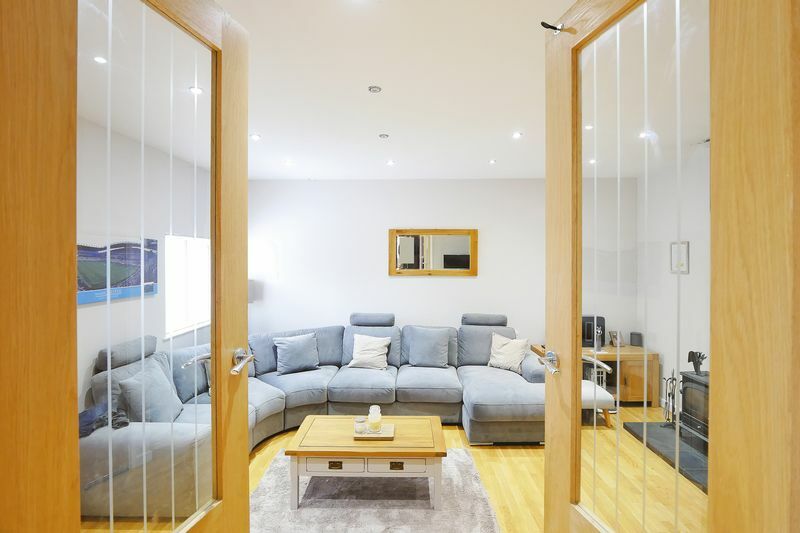 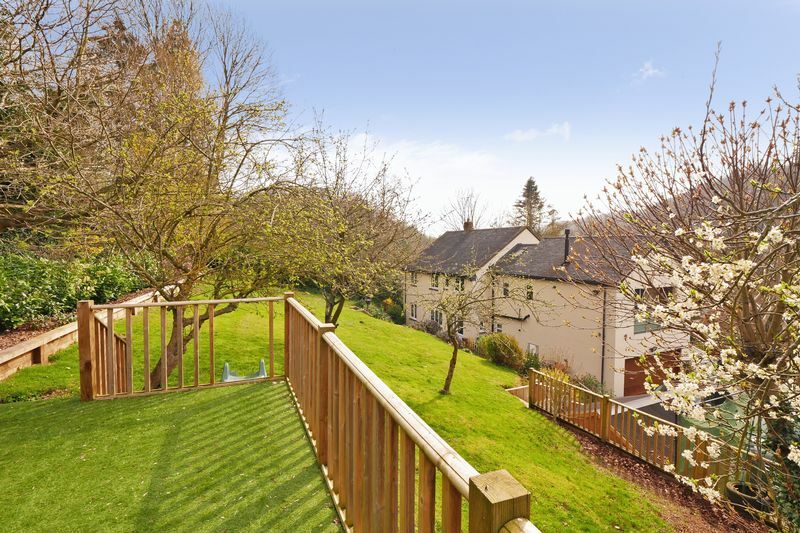 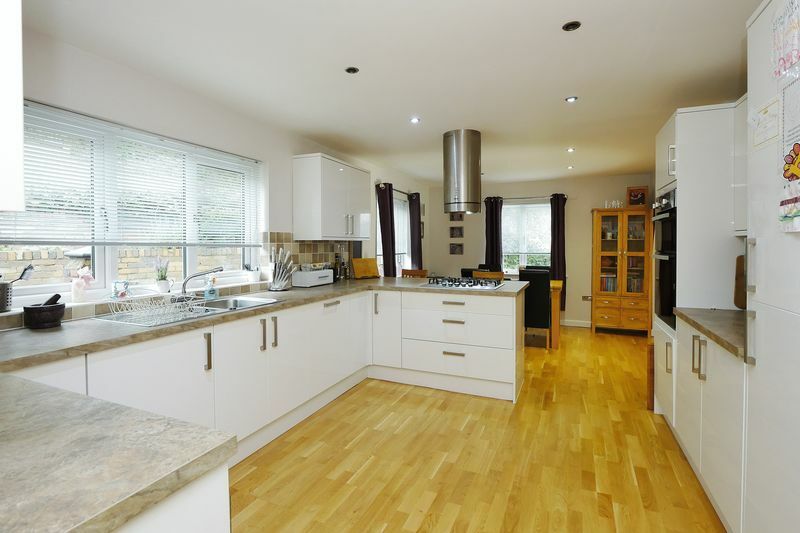 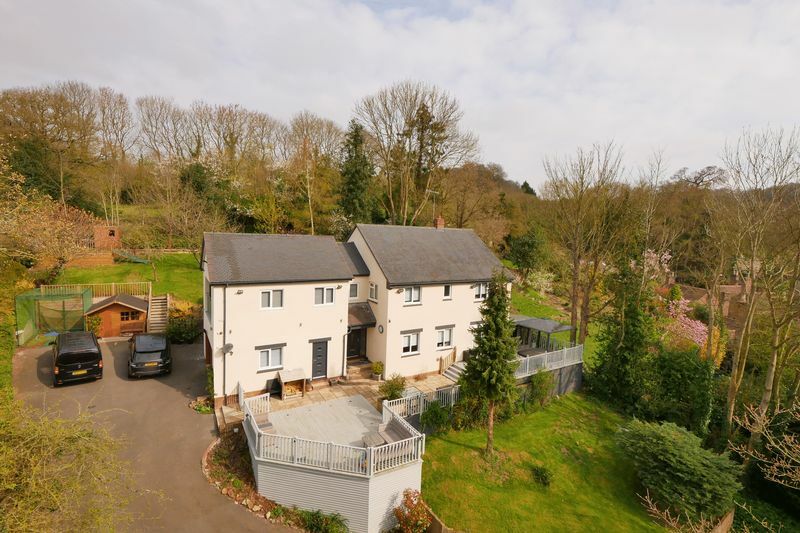 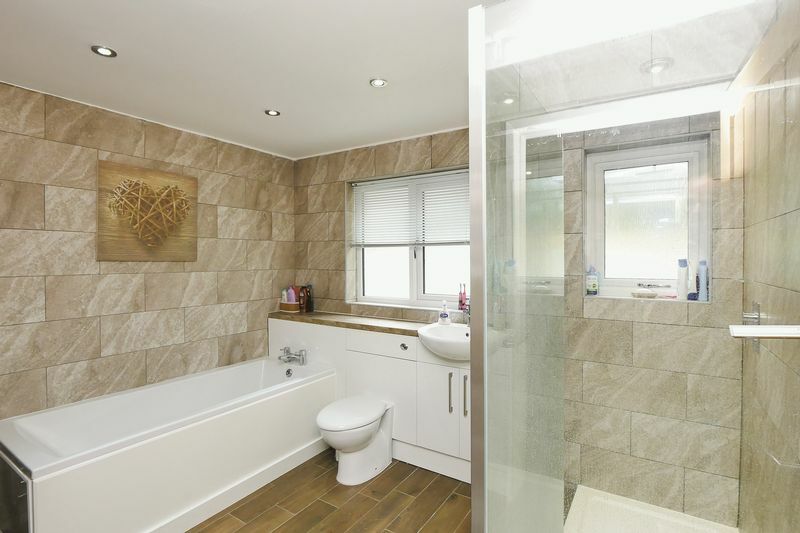 Stunning FIVE bedroom detached house in lovely location with views across the Gorge. 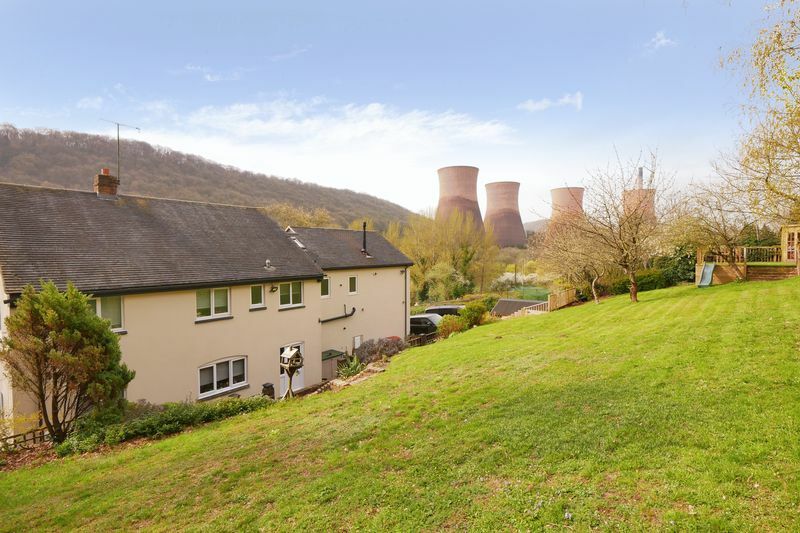 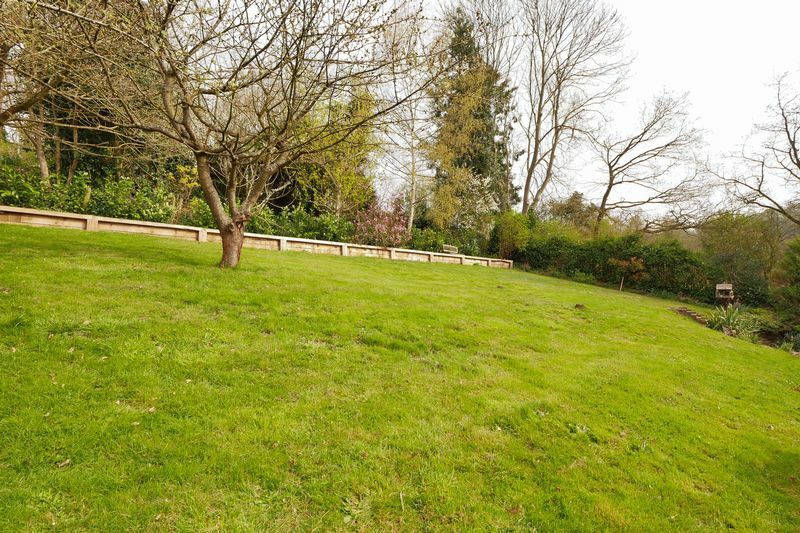 Set within grounds of approximately 1/3 acre and well located for access to the Dale End Park, various pubs, shops and Ironbridge’s many tourist attractions. 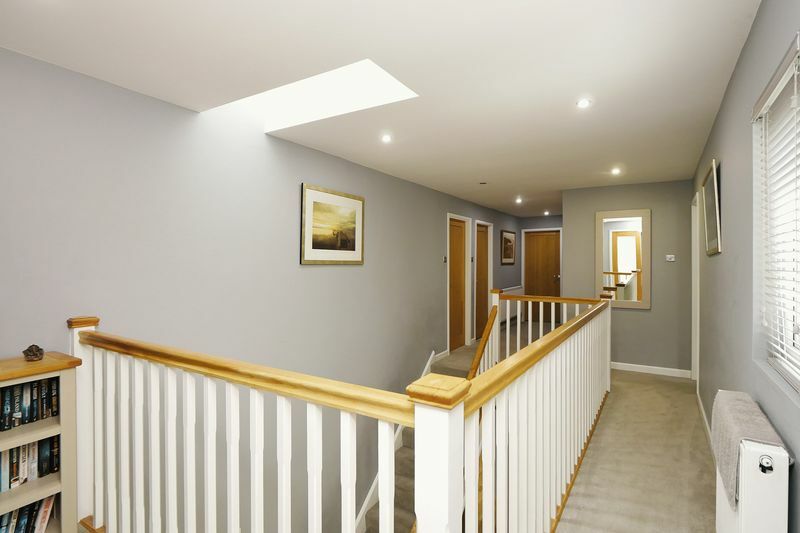 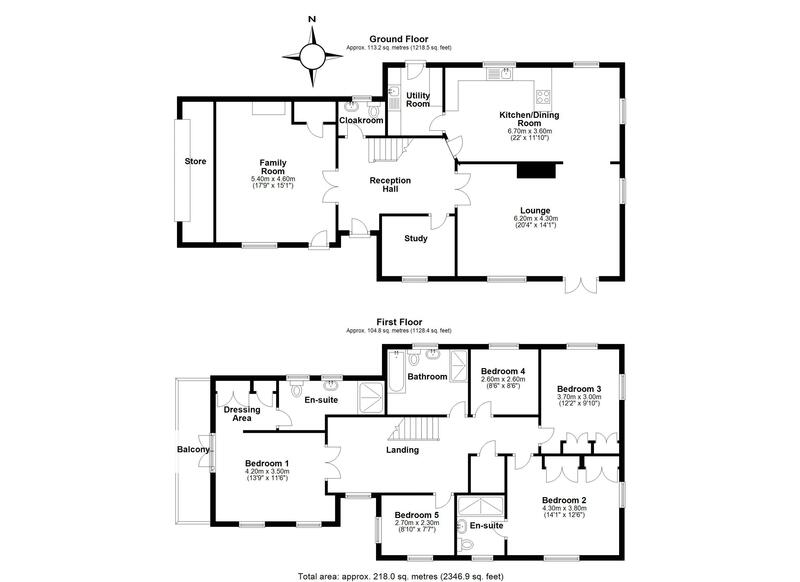 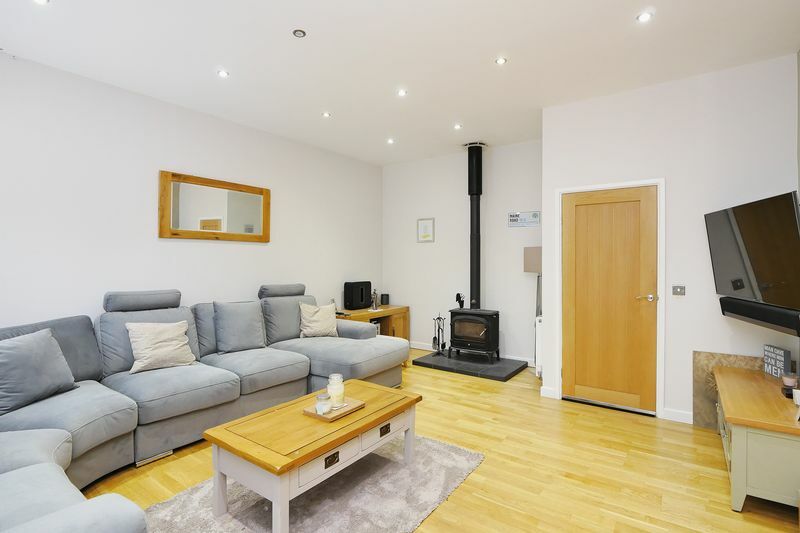 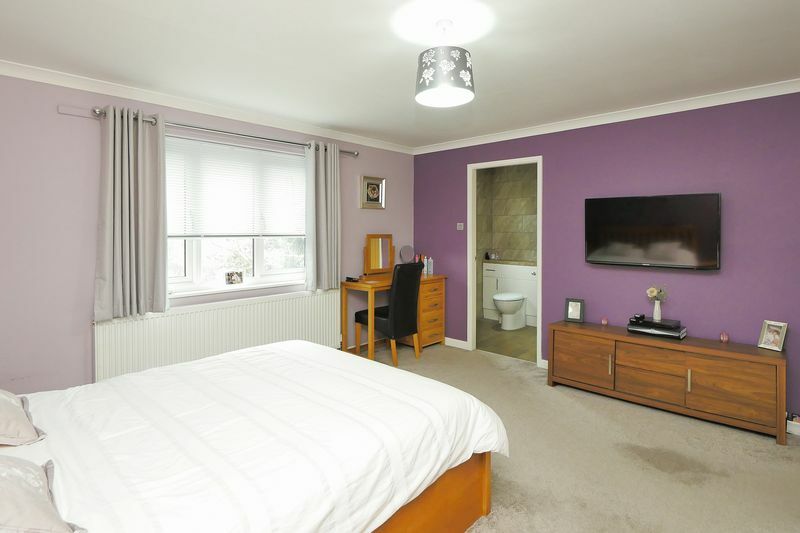 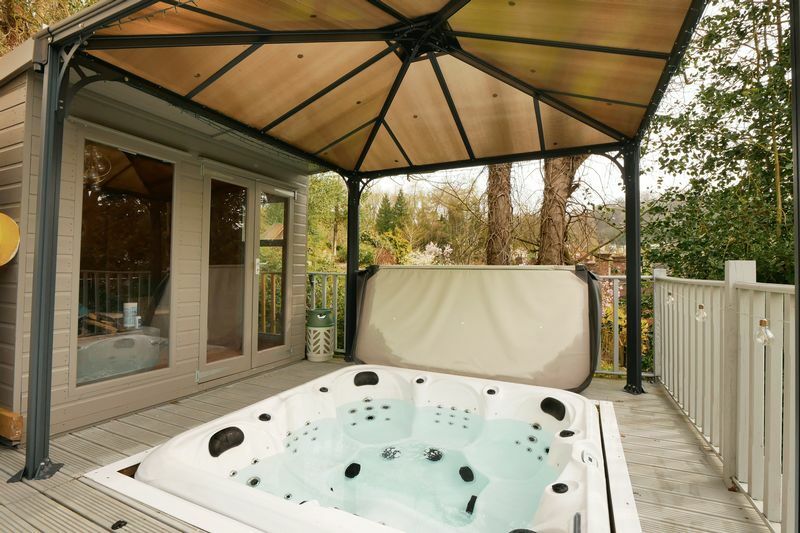 The extensive accommodation includes spacious lounge, large kitchen/diner, study, utility, family room with wood burner, guest cloaks, five bedrooms (master with balcony, dressing room and en-suite), additional en-suite to second bedroom plus family bathroom. 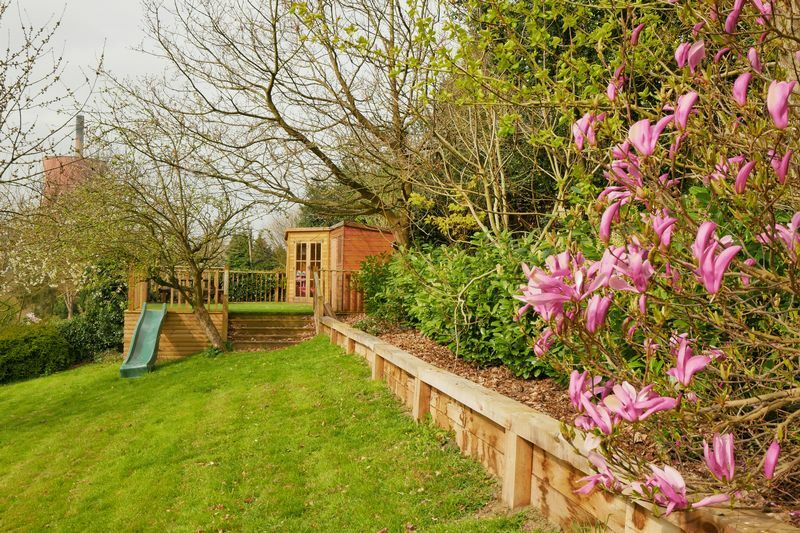 Wooden summer house to the side of the property, elevated garden seating area with an additional summerhouse and storage shed. 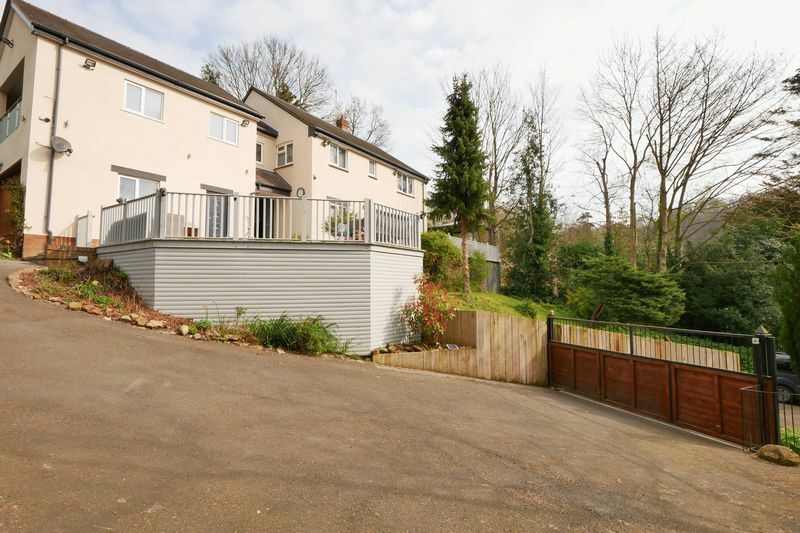 Extensive driveway parking with electric gates.